Have you ever wondered why a training program led to excellent results for your running buddy, but not for you. Despite best efforts, have you had trouble to follow through the workouts and it left you overly drained? Don’t fret! 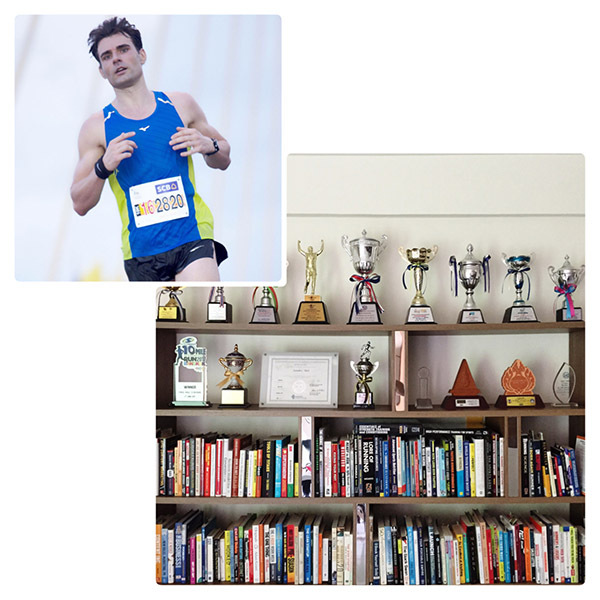 In many cases the problem isn’t you, it is the wrong training plan for your type of runner. Find out whether you are more of an endurance type or a speed type. Some of us thrive on speed while others seem to have endless endurance. I myself have repeatedly been beaten over the 10K by the same competitor, but he doesn’t manage to beat me over the 5K. As distances get longer things only get worse for me whereas the results play out in my favor as the distances get shorter, all the way down to middle distance and sprint. The same holds true for training paces. The difference is muscle fiber type distribution. On average humans have roughly 50% endurance muscle fibers and 50% explosive muscle fibers. But we are all individuals and not a statistic average of a group. That means some of us may feature a 60/40 ratio in favor of endurance or a 40/60 ratio in favor of speed characteristics, with few outliers towards the 80/20 and 20/80 at the extreme end. If your strength is in the middle portion of a race with a lot of staying power, then you’re probably an endurance type of runner. On the contrary, if you count on a final sprint in races, and are comfortable with switching gears throughout the race, then you are likely to be a speed type of runner. Also, endurance types gravitate towards longer distances whereas speed types love the thrill of shorter events. Comparing 2 distance runners of the same level but being of a different type, there are 3 significant differences between them. 1st: The degree to which their 2 major energy systems are active. 2nd: The ratio of different muscle fiber types they recruit. 3rd: The strength of their fuel systems. Those factors are important to consider when you conduct the workouts and workout distribution of your training plan. Long slow distance and easy runs are the habitats of the endurance type. He can run longer runs longer and faster, with added high-end aerobic stuff towards the end. The speed type runner, on the other hand, has to be cautious. Glycogen (the form of stored carbs in muscles) depletion will occur sooner as his fat metabolism isn’t as effective, which can negatively impact subsequent training. 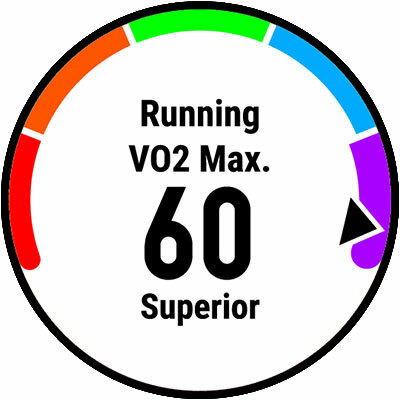 Tempo runs (intensities around 15K – half-marathon pace) is yet another domain where the endurance type blooms since his fast-twitch fibers are recruited to a lesser degree. He can do more of it, more frequently. The speed type of runner should keep the intensity around marathon pace, or alternatively, run the shorter cruise intervals (10K – 15K pace) with short rest periods in between. 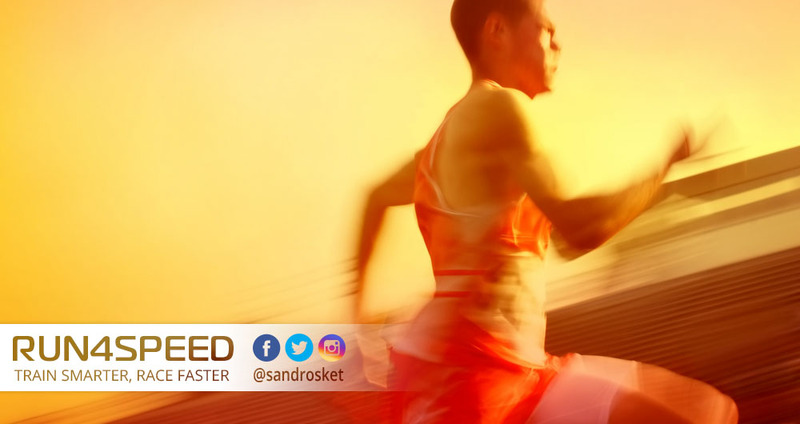 Anaerobic intervals are the strong point of, you guessed it, the speed type. His ability to work anaerobically (generating energy in the absence of oxygen) is superior. That means he can handle more intervals, more often, and, at higher intensities due to his ability to utilize lactate as a source of fuel. Endurance types should not overdo that kind of workout as it could undermine their aerobic qualities. Sprint repetitions are highly beneficial for both types of runners. Endurance types fare better to conduct the occasional session on a hill to increase muscle fiber recruitment whereas speed types are generally better off to do their sprints on flat ground to enhance their rate of force development and to train the ability of elastic energy return. Recovery periods between reps need to be longer for speed types. Having said all that, the general principles of exercise science still apply. Both types of runners require a mix of workouts in the context of a sound periodized training program. But the message to take away from this article is that a few manipulations for your type of runner can go a long way to get the best out of you. 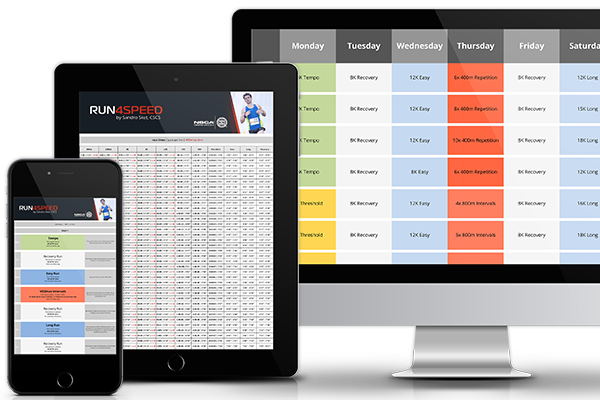 The training plan has to adapt to the individual and not the other way around.